Monday: We had soup and baked Christmas cookies. Tuesday: We went out for a carriage ride and dinner last night. 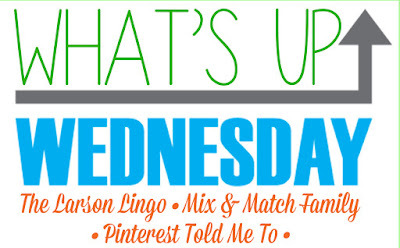 Wednesday: Brisket is for dinner! Thursday: We're visiting Tab's mom's side of the family tomorrow night. Friday: We'll be grabbing something on our way home. I can't believe 2016 flew by as quickly as it did. This kid and his attitude. Most of the time he is the most fun-loving, easy going, always down for a good time kid. The day of his Christmas program he was NERVOUS. Not crying or anything but he kept talking about how he really didn't want to sing on stage. Tab told him he could wear his watch for the day. He said something about him being brave and if he looked down at the watch, he could remember how brave he is. Bowen was all over that. He got up on stage, sang his songs, and flashed us this on his way out. LOVE it! All kinds of Christmas fun!! On Monday, we tried to use cookie cutters to make sugar cookies. It just wasn't working so we made these not so festive in looks but delicious in taste cookies. School starting in 2017! ha! This week we've stayed up late, slept in, and have been LOVING it! 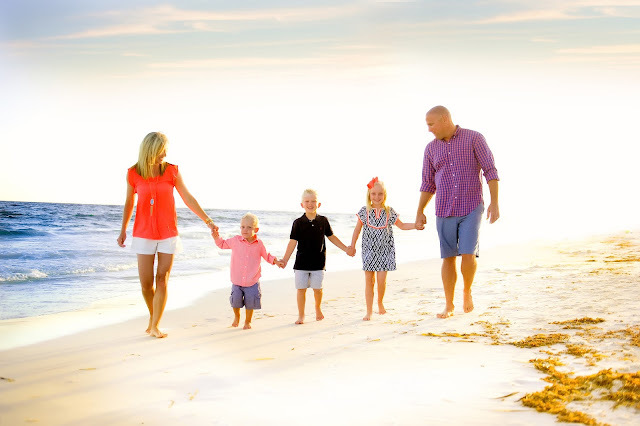 I'm dreading getting back to real life in a couple weeks. We're still in the process of room switch 2016 upstairs. Two bedrooms have been painted, some new furniture has been ordered, all three closets have been reorganized. It's been a job, but it's almost finished. Wahoo! I'm excited about spending my Christmas with these four. I'm still watching One Tree Hill. I just started the last season! Hopefully, I'll get a little more reading done when I finish. 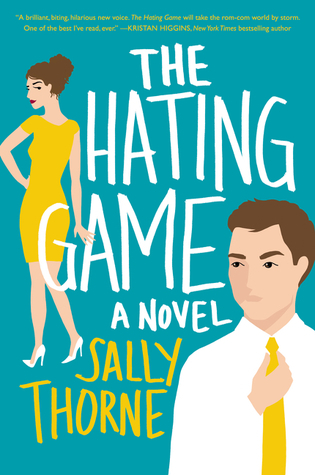 I'm reading The Hating Game by Sally Thorne. All Christmas music. All the time. If it's not cozy or red, then I'm not wearing it this week. :) I got this comfy sweatshirt at Target a while back and it's so cozy! The dress is sold out, but these shoes are on sale now, come in a variety of colors, and are so comfortable! I have two upcoming trips planned with this guy and am looking forward to the time with him. That is such a good picture of you and Tab in front of the Christmas tree!!! Thanks for linking up! That lace dress is gorgeous and those shoes are SASSY! And I love that you caught the pic of B flashing is watch to y'all. SO CUTE!! That Bowen! What a precious boy! Super proud of him, and that watch story is adorable! Love One Tree Hill! Get ready, the last season is SO dramatic! But you have made it this far so I'm guessing you like the drama haha. The series finale is the best, though! I totally agree about going back to school. No homework. Later bedtimes. Fun activities. Christmas break forevaaaaa! I absolutely love your sassy shoes with your gorgeous lace dress! I just wish the dress wasn't sold out! Would you mind sharing the color of the shoes you got... I can't tell if they're black or navy, and if they are comfortable and fit true to size? I always have a hard time with shoes, especially heels! Thank you so much! I love that you are still watching OTH. It really is a commitment since it's nine seasons. I watched it in real time and I commend you for sticking with it, the last season brought back the excitement for me :-) Enjoy your Christmas break!